STOP THE CAR! AMAZING CUSTOM CAPE waiting for you to call HOME! Shows PRIDE of ownership! SIMPLY METICULOUS! 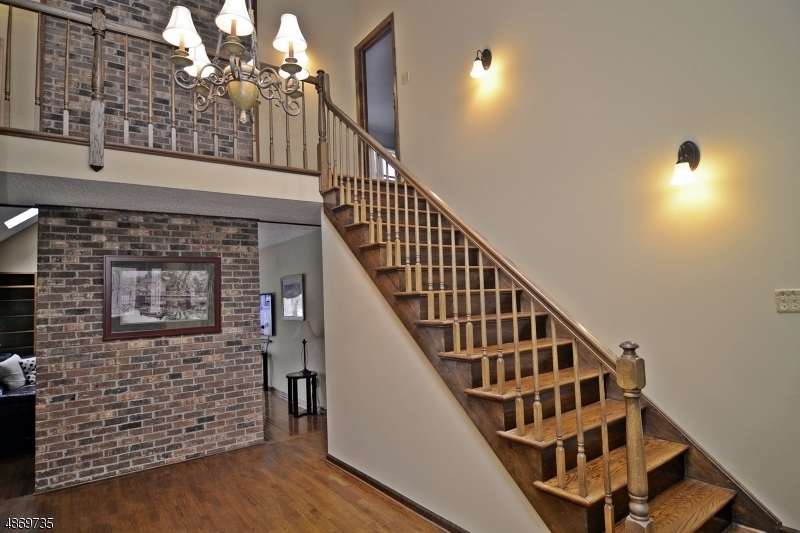 Enter the Stunning 2 story Foyer leading to the an open floor concept. 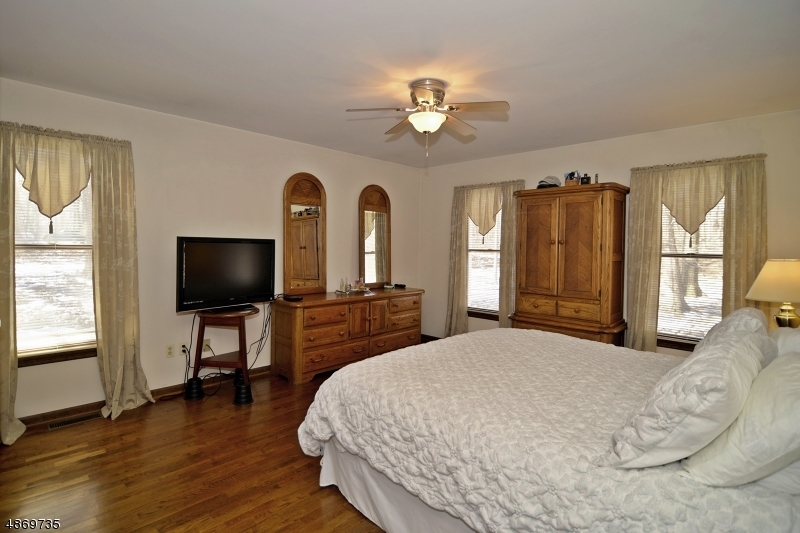 LR has custom Built-ins w/large window & window seat, skylights & 2 story Brick FP. Large KIT - plenty of Cabinets & Countertops, a breakfast rm w/Patio Drs leads to the back deck. 1st FLR MSTR SUITE has spacious BATH & Walk In Closet. Stunning HW Flrs throughout. Upstairs find 3 nicely sized bedrms, large BTH & Bonus rm. Basement offers, 4 rms, use as Rec Rm, exercise rms, office, etc. All the utilities of this home are fastidiously cared for. Beautifully landscaped grounds & rock walls. Underground Sprinkler system. Rocking chair front porch adds to the perfection of this home. Minutes to Exit 19 - Rte 80. Great Commuter Location!